DJ Lance and his orange track suit. The Dancey Dance. Cool tricks. What’s not to love about Nickelodeon’s award-winning Yo Gabba Gabba? The team is thrilled the live show is coming to Portland’s Merrill Auditorium this month. There will be music, singing, plenty of dancing and to MP’s delight, Biz Markie will be performing his “Beat of the Day.” And our friends at Yo Gabba Gabba promise there will be surprise special guests, too. We’d love to see the Aggrolites perform their super silly reggae song, “Banana.” Then again we’d be equally excited to see the Aquabats sing, “Pool Party.” How about you? Tell us which Super Music Friend you’d like to see perform, and you could win four tickets to the 11 a.m. show. One lucky winner will be chosen at random. 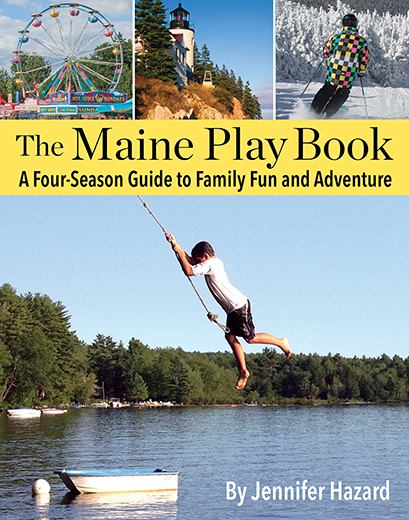 Contest ends Friday, September 10. Good luck! PS: Does your child have a cool trick fit for the show? 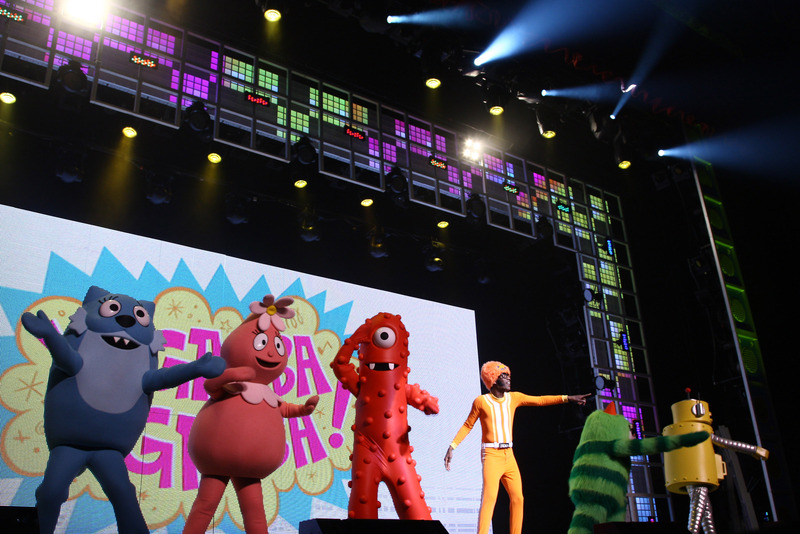 Enter Yo Gabba Gabba’s Cool Tricks contest by Tuesday, September 14. Simply upload a :30-:60 second video demonstrating your little one’s Cool Trick on the Yo Gabba Gabba Facebook page. You could win the opportunity to receive a VIP Family 4-Pack and have your winning video played during intermission. CP#1 and #2 are particularly good at procrastinating at bedtime. Too bad that doesn’t translate to video! Yo Gabba Gabba is cool! Poolparty by the Aquabats would be insane! The Roots or The Shins! Yeah Aggrolites – Banana, banana, banana!! !